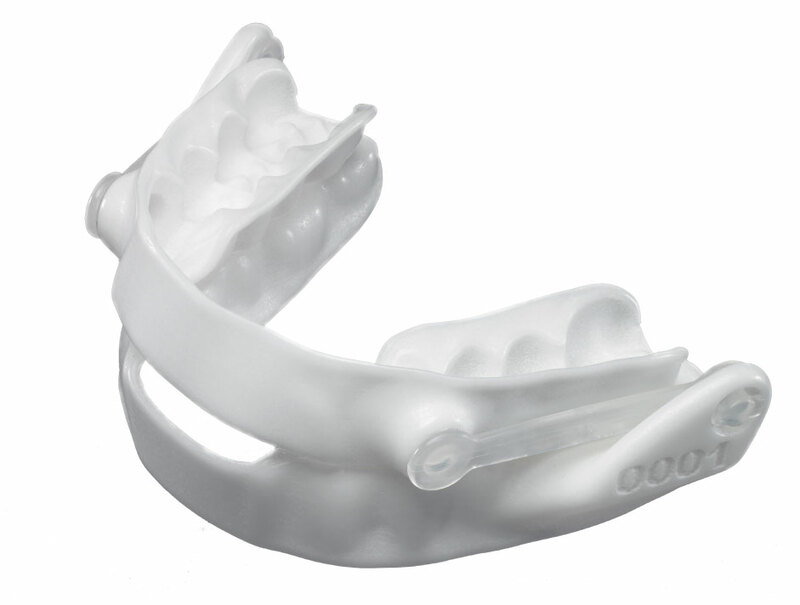 A small oral appliance, best fitted by a dentist with special training, that pushes the jaw slightly forward allowing better airflow. 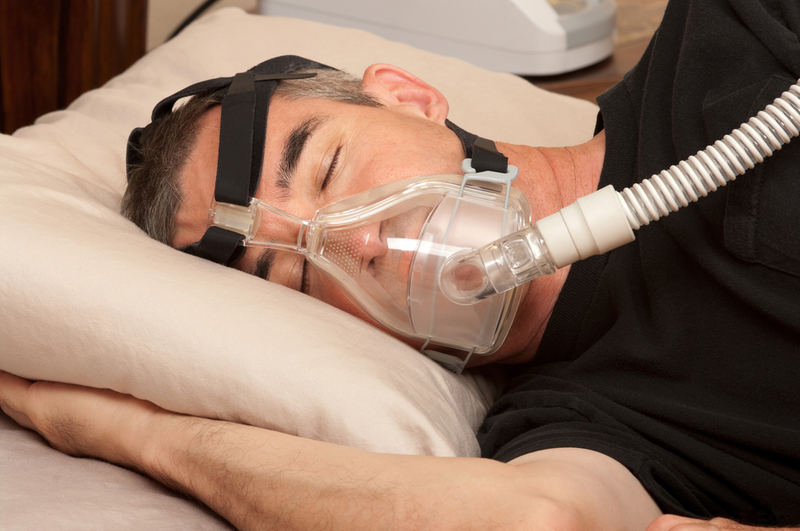 CPAP is a machine which blows air at a particular pressure inside the airway passage of the affected person. This in turn enables smooth and easy breathing for the patient.